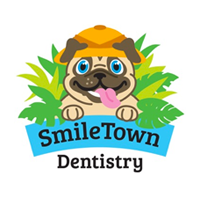 Each of our cheerful and friendly SmileTown Dentistry offices in the greater Vancouver area is designed especially for children. Your children will love the themed waiting areas and the easy, relaxed care of our pediatric dentists and their dental teams. 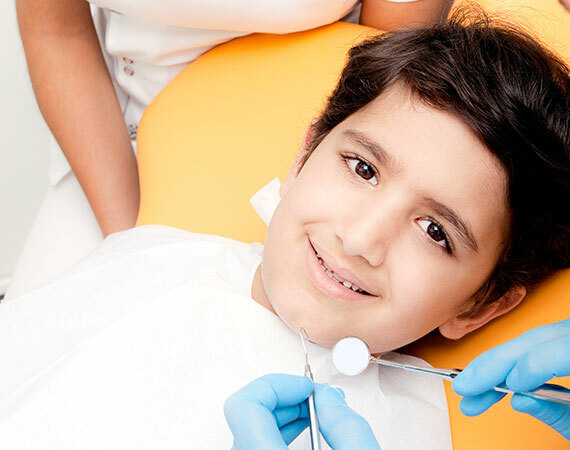 And, as a parent you'll be able to sit back and relax while we delivery quality dental care and great customer service from our likeable children's dentistry team. 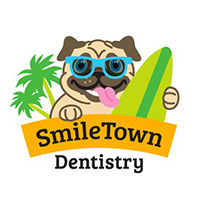 Whether you're a new parent starting your first child out on the path of lifelong dental care, or you're a busy parent looking for a convenient location for all your family's dental health care needs, SmileTown Dentistry is the right place for you. We look forward to meeting you! Click on the location links to learn more about each of our practices.